Assault is considered a crime of violence and can have significant penalties. In these cases it is not uncommon for the parties involved to know or have past dealings with one another. It is also common for the parties involved to have conflicting stories about what occurred. If you have been arrested for assault, you should speak with an experienced Orlando assault attorney at your earliest opportunity to learn about your rights and the defenses that may be available to you. An assault is an intentional, unlawful threat by word or act to do violence to the person of another, coupled with an apparent ability to do so and an act which creates a well-founded fear in such other person that such violence is imminent. An assault is usually a 2nd degree misdemeanor punishable by up to 60 days in the county jail. However, in some cases the level and penalties for the offense may increase depending on the circumstances, the victim’s profession, or the victim’s age. 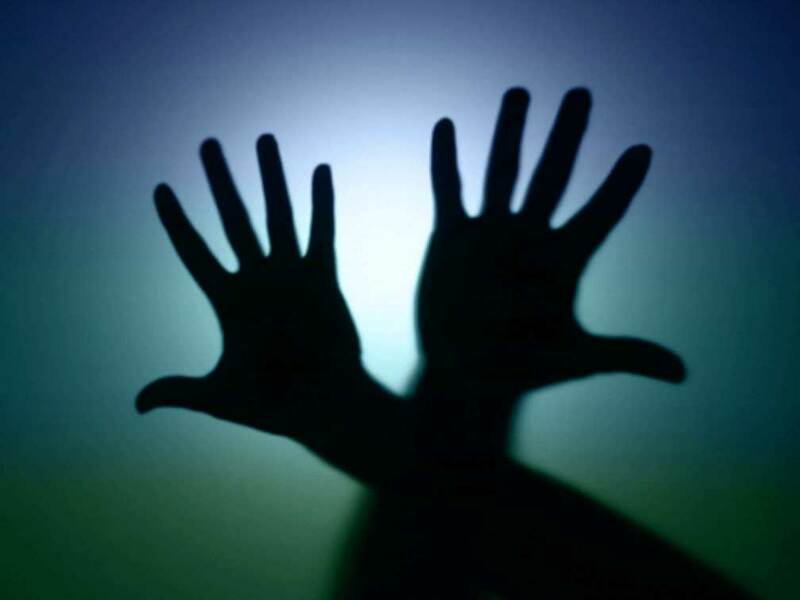 Speak with an Orlando criminal attorney or review the Florida Statutes at the bottom of this page for some more information about assault crimes. 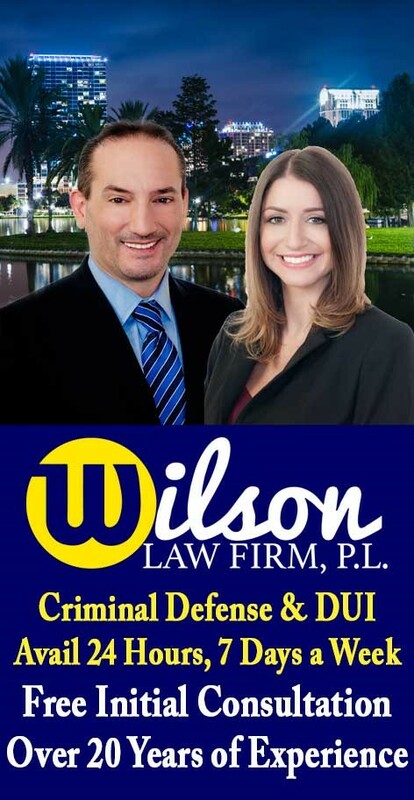 If you or a loved one have been arrested for the crime of assault, call the Wilson Law Firm today to speak with an experienced Orlando criminal attorney about your individual situation. In many assault cases, a properly prepared defense by a criminal lawyer will result in either reduced penalties, reduced charges, or a dismissal of the charges. Even in assault cases where the evidence of guilt is overwhelming, a properly prepared defense and presentation of mitigating circumstances by an Orlando criminal attorney can result in significant decreases in the penalties you receive.